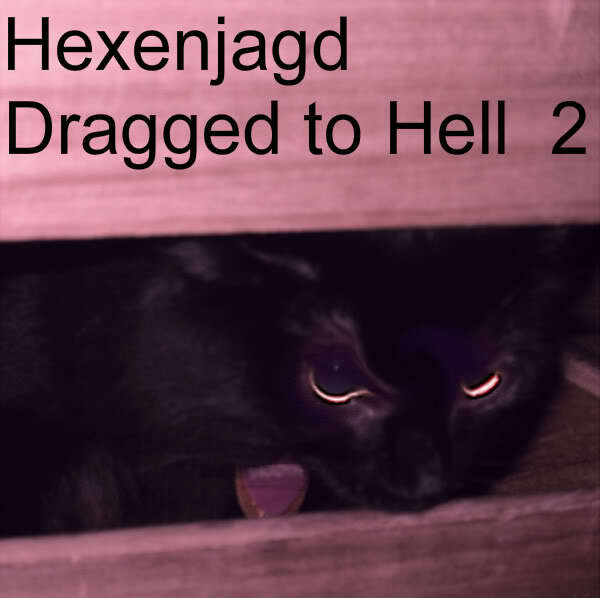 Part 2 of the Dragged to Hell mix series featured a few edits of my own, amongst pop and pop like tunes; dragged and distorted. Lady Gaga and DJ Pauly D fit right beside slowed Baltimore rap and the dark synth dirges of White Ring. 45 Minutes. Released March 2011.